Yusuke Maruhashi hopes Cerezo Osaka’s revival mirrors his own improved fortunes and that the two march together towards a brighter future. Cerezo hauled themselves out of the relegation zone with Saturday’s 1-0 win against Urawa Reds at the Yanmar Stadium, with left-back Maruhashi playing his part. Raised in Cerezo’s fabled academy, Maruhashi was promoted to the first team in 2009 and soon became a regular, catching the eye with his pinpoint crosses and speed of thought. He continued to develop under Cerezo’s esteemed manager Levir Culpi, who sent him to Brazil to train for three months with Hotaru Yamaguchi, honing their technical skills. After spending the first half of 2010 on the bench, Maruhashi knew he needed to do something to kick-start his career. By the end of that season Maruhashi had become a regular and, despite his tender years, a symbol of Cerezo. Now 24, he has added AFC Champions League football to his CV, playing in the tournament for the second time this season. It was something of a learning curve for all, Cerezo going out over two legs to Marcello Lippi’s side, the holders Guangzhou Evergrande, in the last 16. Next on his radar is Japan’s new Mexican manager Javier Aguirre. “I really want to play for the national team, but to obtain that, what I need to do is now to do my best with Cerezo. 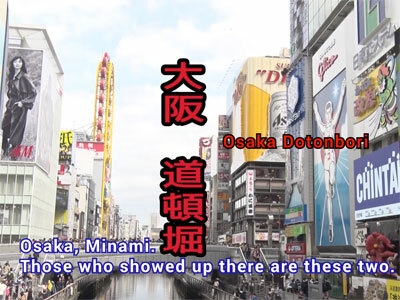 A contribution that would help keep his star, and Cerezo’s, in the ascendancy. 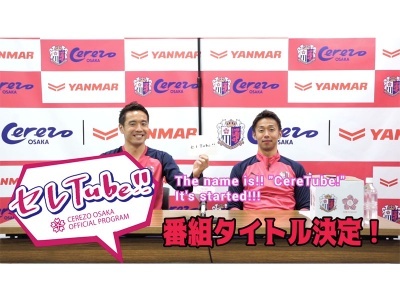 Source: "Maruhashi provides benchmark for Cerezo"